CSRA Ground Control offers a service for everyone for every time of the year. 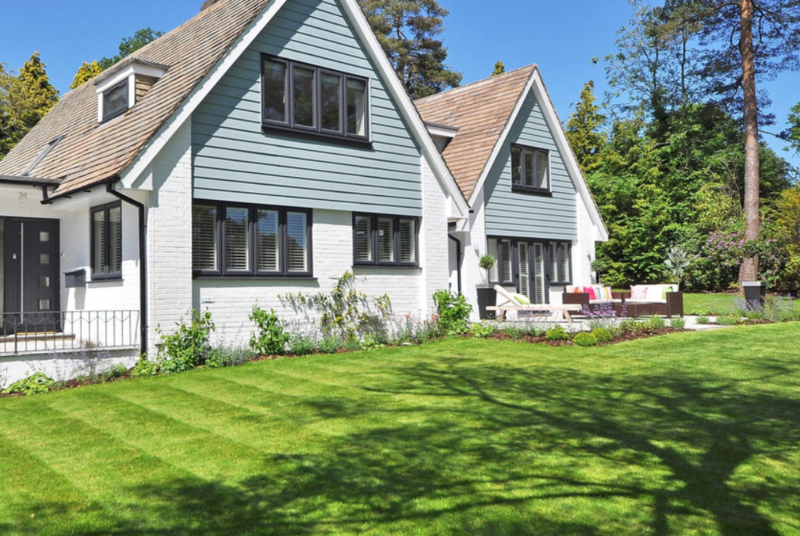 Our lawn care programs are tailored to meet the needs of your lawn's specific grass type in order to ensure your grass stays green and healthy. A lawn maintenance program ensures that your grass will stay at the perfect height to be as green as possible and as eye catching too. 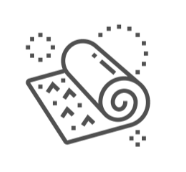 We also offer bundled programs that allow you to enjoy the peace of mind of one company handling all of your lawn's needs with one trip out to your home each scheduled visit. ​Our team strives for excellence in everything we do and it's one of our top priorities. 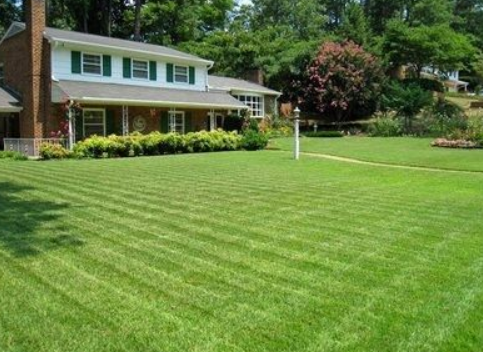 Customers that put their trust in CSRA Ground Control for their lawn's need are always satisfied and we will do whatever it takes to keep things that way. CSRA Ground Control, is locally owned and operated here in beautiful Columbia County. 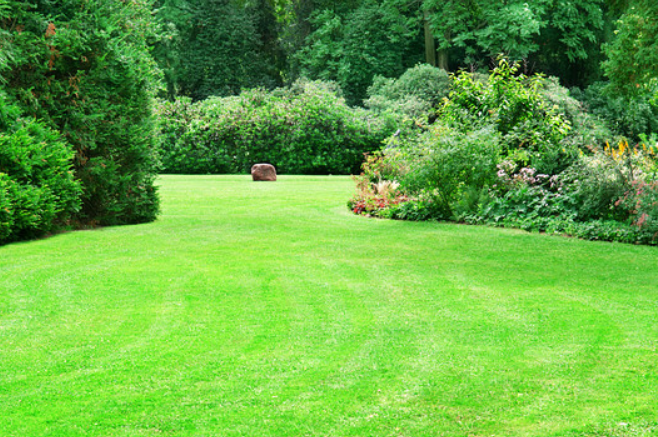 We aim to keep your landscapes, shrubs, ornamental trees, and of course, your lawn looking great year-round. 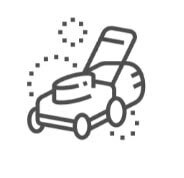 We use only the best equipment and methods, and we will work to help your property stay healthy and weed-free so that you can enjoy your lawn and not just dread taking care of it. We grew up here in the Augusta area and we are committed to helping the people of Grovetown, Evans, Martinez, and the greater CSRA area. We are professionals and when you hire CSRA Ground Control, you can expect professional results. We believe in being a reliable, knowledgeable, trustworthy and hands-on company that takes care of our customers . We are a reputable company that believes in doing the job right the first time. 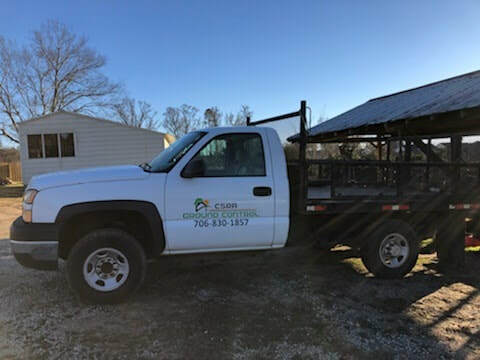 Not only do we want to take care of your yard but we also want to make sure that we teach our customers about the needs of their lawn too. We are a licensed and insured company so there's need to worry about a thing. We are professionals of the highest quality and that goes for our business too. We’ve been in operation for years and are taking on new customers every day. You have nothing to lose, so give us a call today and we look forward to hearing from you soon.